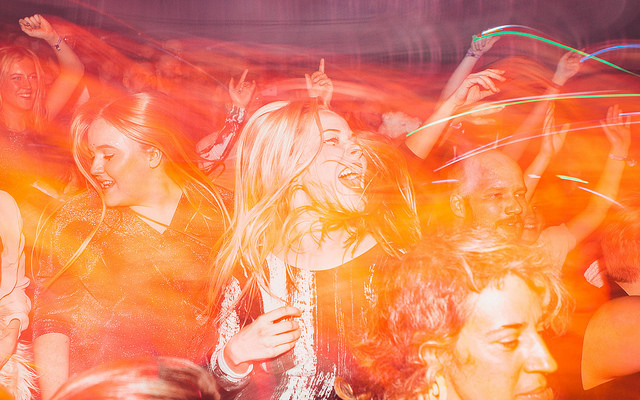 Our Iceland Airwaves ambassador program is now live. Bring your friends to Airwaves and earn all kind of cool rewards. As an Iceland Airwaves supporter we want to give you the chance to become an ambassador and earn great rewards for selling tickets to your friends and bringing them with you to this year’s festival. Easy: you’ll earn points for every ticket that you sell to your friends. You can use these points to redeem rewards in a shop within your ambassador dashboard. The more points you earn, the more rewards you can earn for you and your friends. To make it a bit easier for you to sell, your friends will also get 2 free Heineken beers with every ticket they buy from you.